For a scenic yet easy-to-maintain landscape design, hire the lawn care and landscaping experts of Easy Seasons Grassworks LLC. 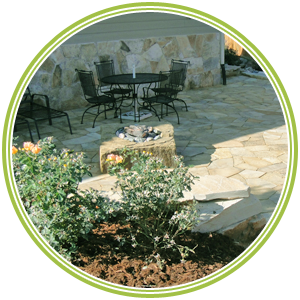 Based in Fort Collins, CO, we offer comprehensive and hassle-free lawn care and landscaping services. Whether you need regular shrub pruning or weed control services, our lawn care experts can handle them all. If you have inquiries about our services, send them to us through the form provided. You can also contact us for free estimates. We look forward to hearing from you soon!